army compound 3D Model available on Turbo Squid, the world's leading provider of digital 3D models for visualization, films, television, and games. ...se defenses tower watchout tower - used for army bases and secure compounds. exactly 5.00m tall with the nest suspended 2.5m up. 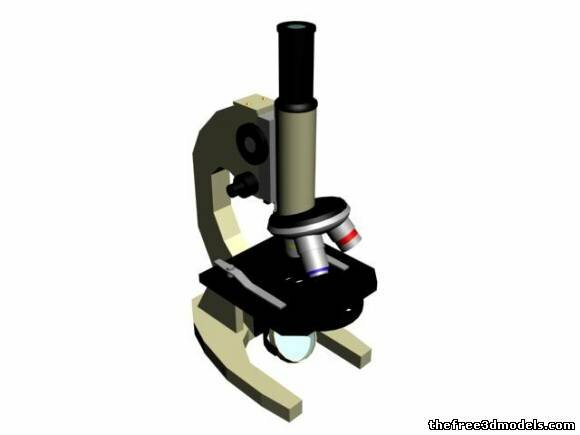 ...nd microscope accessories 3ds max free download, 3d compound microscope model available in obj, max format and made with 3ds max.